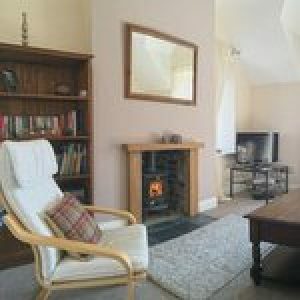 Cheviot View at Westcliffe House is a luxury ground floor holiday home sleeping upto four people in two stylish and comfortable bedrooms. 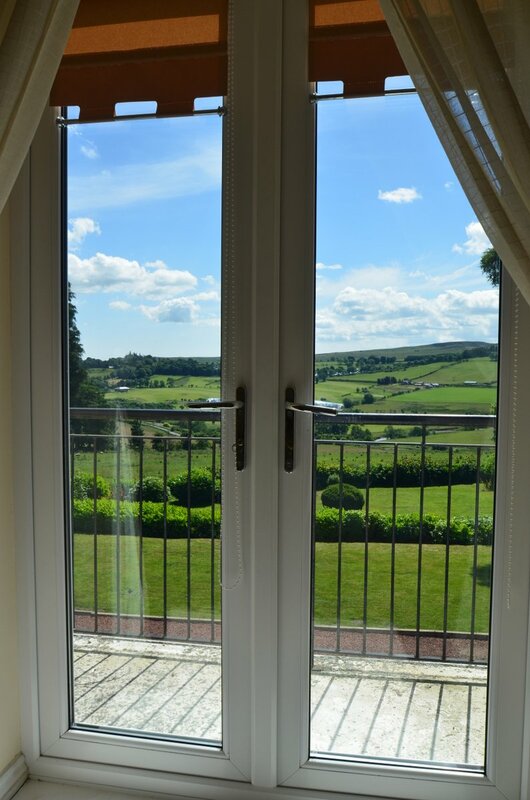 It is perhaps our most spacious and impressive property enjoying uninterupted panoramic views of the Coquet Valley from the Living Room and Master Bedroom. Bluebell Cottage at Westcliffe House is tucked away at the rear of the Westcliffe House estate. 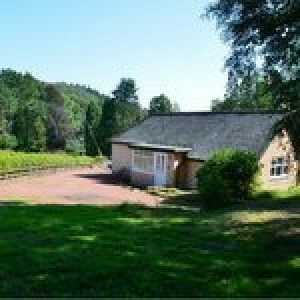 It has a real sense of privacy and is set alongside beautiful woodland and open fields. 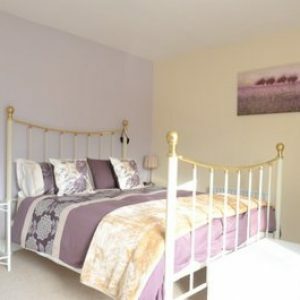 The Cottage has been recently refurbished to a high standard and sleeps up to four guests in comfort. The Annex at Westcliffe House has just been released for booking. Recently refurbished to an outstandingly high quality, The Annex has a stunning views, a large patio overlooking the Valley and features two bedrooms with full en suites. Poppies at Westcliffe House is a beautiful apartment at the rear of the main estate. 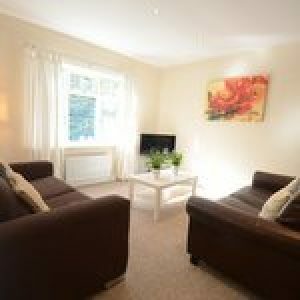 Two bedrooms, one bathroom and a huge open plan Living Room/Kitchen/Dining area mean the apartment is ideal for couples or a young family looking for a quiet getaway from it all. Warm, spacious and light, Poppies offers garden views to the rear and open countryside views from the patio and front door. 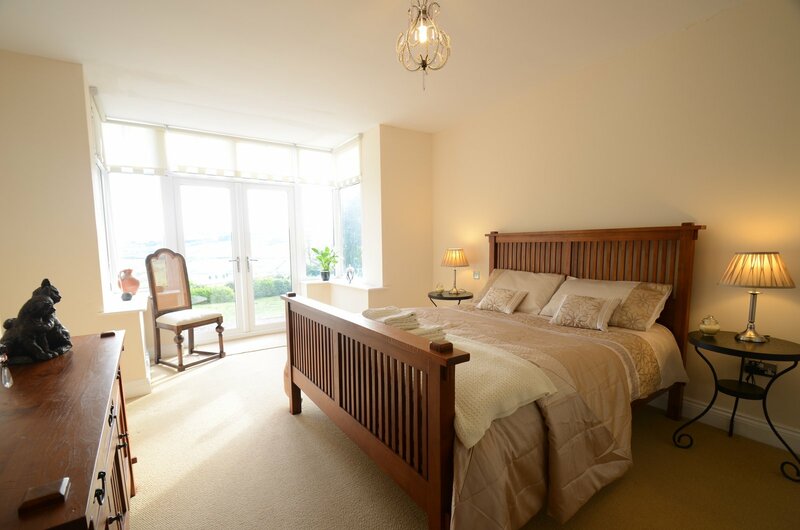 Coquet View at Westcliffe House is a luxury two bedroom apartment on the first floor of the main house. 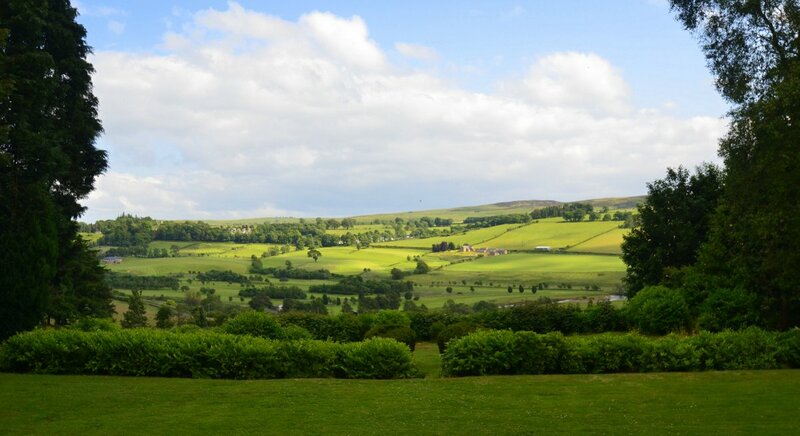 Offering the most commanding panoramic views of the Coquet Valley of all the apartments on the estate. 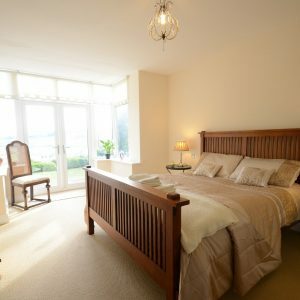 Featuring two bedrooms (one with a balcony to enjoy those views) and two full bathrooms, Coquet View is ideal for couples travelling together or families. 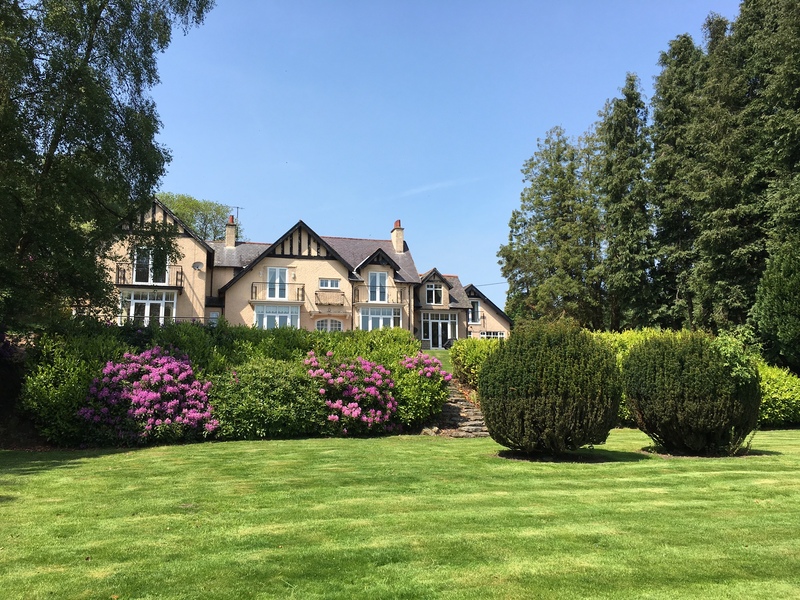 All the properties at Westcliffe House can be booked together (subject to availability) to sleep up to a maximum of 20 people. Please contact us in advance if you would like to make a group booking.